The music business is an exciting, rewarding, confounding, treacherous, and exhilarating way in which to make a living. For those interested in following their dreams to enter this dynamic and ever-changing industry, nothing less than a road map is needed to navigate and strategize the journey. Music Business Essentials will take musicians and beginning business students on a journey which imparts not only vital “nuts and bolts” information about the business of music, but provides inspirational and practical tips from a veteran traveler who has successfully navigated his own music business path to success for over 25 years. 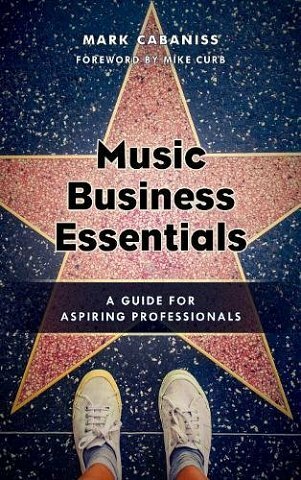 This book is the perfect, easy-to-read introduction to the music industry and will be an invaluable handbook for reference time and again.